The modern marketers are increasingly presented with an ever-expanding selection of tools, each generating their own data silos. As a result, one of the leading challenges for today’s marketers is working with these data silos to improve targeting, run more effective campaigns and showcase returns on marketing spend. In this workshop, you will gain an overview of the digital marketing landscape from a data & measurement perspective and learn practical tips on how your organization can start leveraging your first-party data to drive more effective marketing activities. As usual, this workshop is completely free and ladies only! I’m Sana and I have over 7 years of experience in Online Advertising, Operational Management, and Client Servicing. I’ve worked across EMEA & APAC markets on Google technologies & India market at Amazon. Currently, I’m working as an Ad Ops Manager at GroupM, which is an advertising agency. As part of this role, I manage the Ad Ops work across all agencies at GroupM SG. This gives me a rich experience of working with multiple teams, accounts, and categories and on different platforms. Prior to this, I was working as an Account Manager at Amazon, India and before that, I managed Doubleclick Campaign Manager & Bid Manager teams at Google, India. Quinn Pham is a Technical Project Manager with Meiro.io. She drives data integration projects for Meiro’s largest clients in Asia Pacific by serving as a bridge between the business decision makers and technical experts. In her role, Quinn supports clients in operationalizing digital transformation and data integration initiatives. She also develops Business Intelligence dashboards to enable the communication of key actionable insights from data in a simple and accessible way to decision makers. 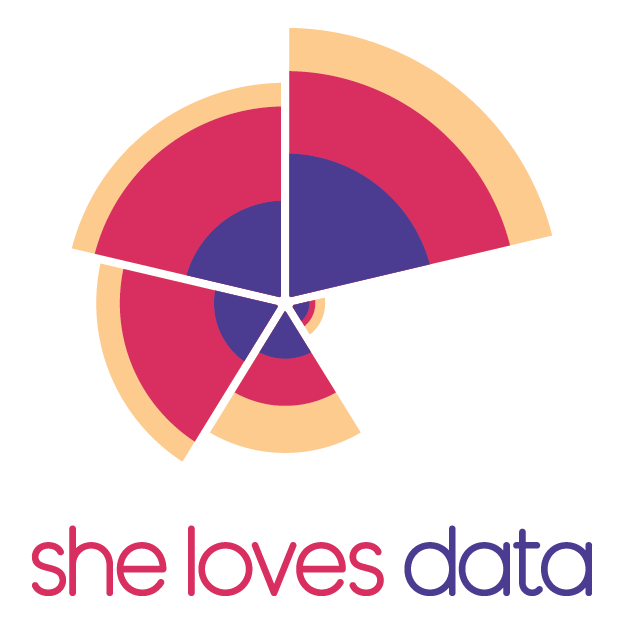 Quinn also volunteers as an Instructor on data analytics for She Loves Data, a not-for-profit organization with a mission to nurture the data science, business intelligence & analytics community and inspire more women in pursuing careers in these fields. Prior to Meiro and She Loves Data, Quinn had four years’ experience as a Project Manager in a professional services firm, enabling business process optimization, ERP implementation, and championing data-driven decision making within the organization. Eugene heads the Digital and Marketing Effectiveness Practice in South-east Asia for Kantar Consulting. He has more than 10 years of business advisory experience across the Telco, Government, Hospitality, Consumer Electronics and Healthcare sectors. With broad consulting expertise across strategy, marketing, service excellence, operations and technology, Eugene has been instrumental in helping global brands like Samsung, Philips, IHG, Abbott and Burger King transform the way they operate in a data-driven, digital first world. Eugene obtained his M.B.A from INSEAD and graduated with 1st class honours from NUS Computing School with a major in Information Systems and Business Management. He also completed an executive graduate program at Stanford Business School. He is a Lean Six Sigma Black Belt Practitioner and Certified Internet Marketer.